Library: Spanish | Getting up to Speed (Spanish) . 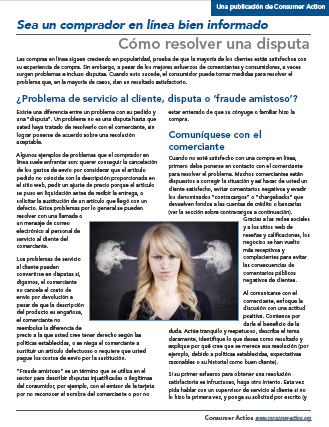 Library: Spanish | Watch out! 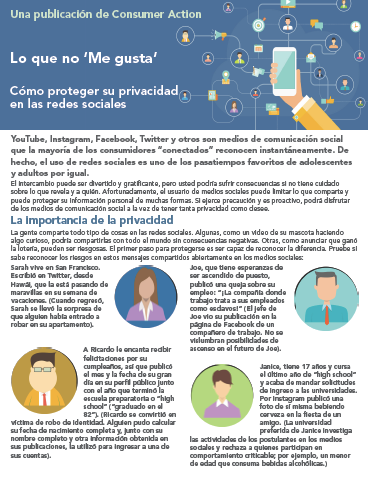 Online video and your privacy (Spanish) . 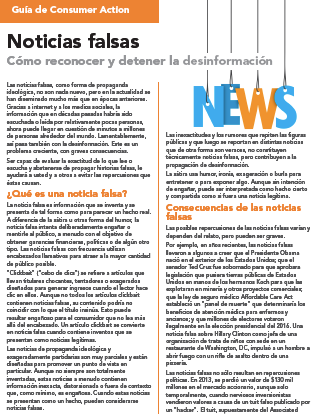 Library: Spanish | Connect to California LifeLine and Save! 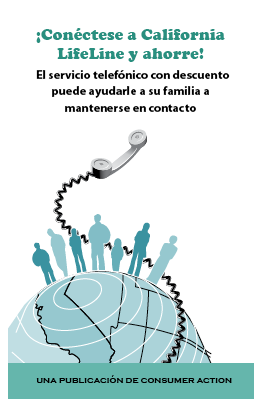 (Spanish) (2018) El servicio telefónico con descuento puede ayudarle a su familia a mantenerse en contacto. 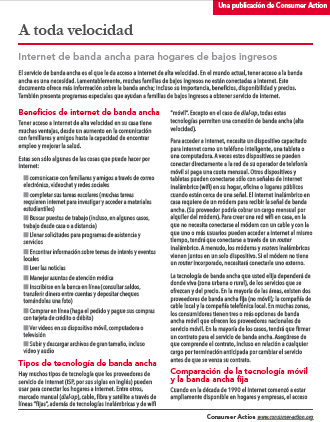 Library: Spanish | Internet Service (Spanish) .